We are so grateful for the support of the South Tucson Lions Club provides to our students. 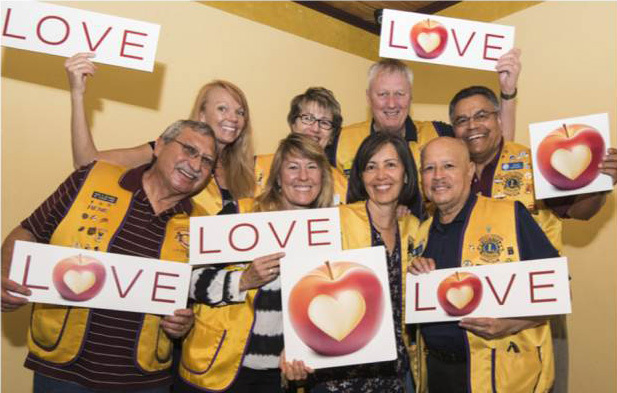 From vision screenings, to holiday shopping sprees, to donations of clothing, turkeys and other resources, the South Tucson Lions Club is an outstanding partner. We are grateful to have them as a part of #TeamTUSD.